There’s an exhibition coming up in May at the Barber Institute of Fine Arts, the University of Birmingham, which is the first ever to explore the subject of lawn tennis in art. 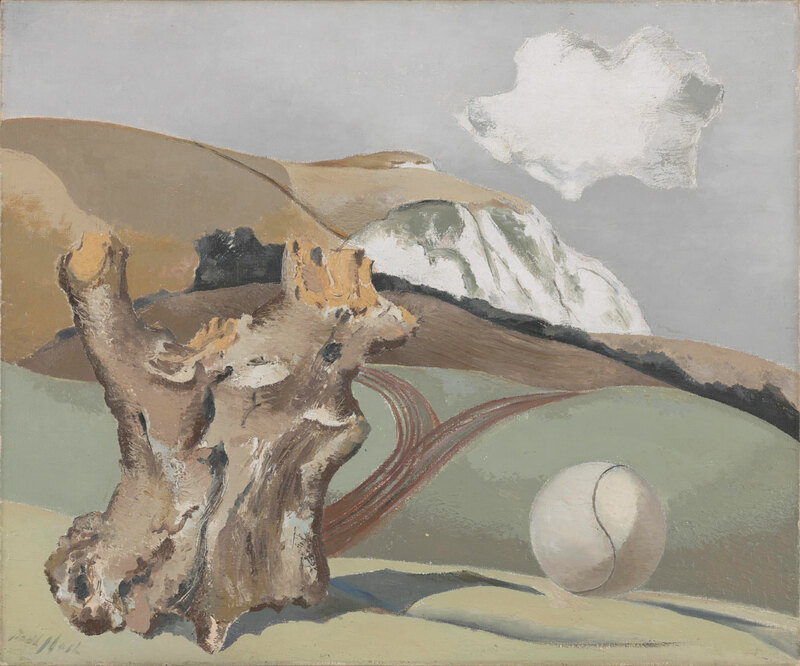 It will feature also a large collection of lawn tennis artefacts, so there will be plenty to interest art lovers, historians and lovers of lawn tennis. 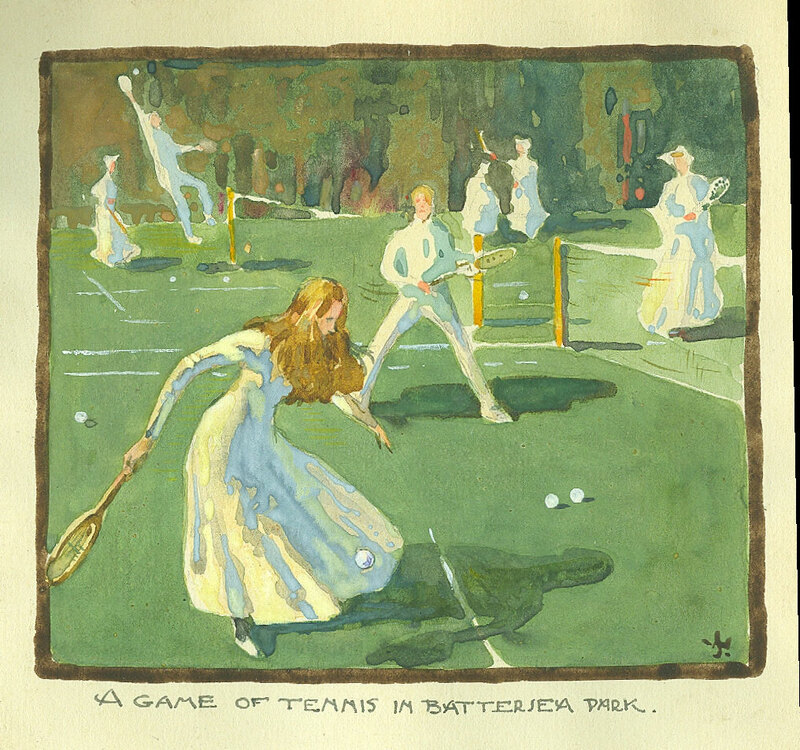 The publication of a special book coincides with and will be on sale at the exhibition, this will contain not only a catalogue of the pieces on display but also articles on the origins and early history of the game of lawn tennis here in Birmingham. Full details can be found on the Barber’s web site. This entry was posted in Exhibitions, History of Lawn Tennis. Bookmark the permalink.